There are fewer more satisfying and joyous professions than being a life coach. To be of service to others, to help people realise their dream and reach them is a privilege and a role of true meaning and purpose. 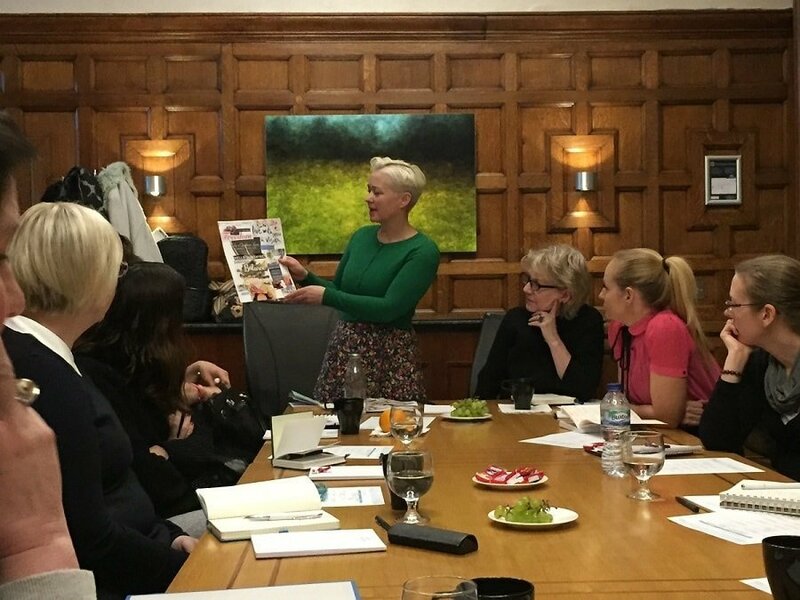 If you have a desire to work with passion, to reach your own potential and to do something that really makes a difference then train to be a life coach with me. Over the years I have coached many coaches who were struggling to create a niche and make a good living out of their coaching practice. In desperation they end up going back to the day job. This is a sad and bad situation and one I seriously wanted to remedy. In the US coaches are up there with top career professionals such as lawyers and GP’s and American coaches can earn up to $10,000 per day. We need to courageous and creative coaches but we also need to learn commercial skills to create an abundant practice which attracts clients and delivers us a good income. We are game changers and life enhancers and these skills we possess as coaches are exceptional and should be treated with respect and charged for accordingly. 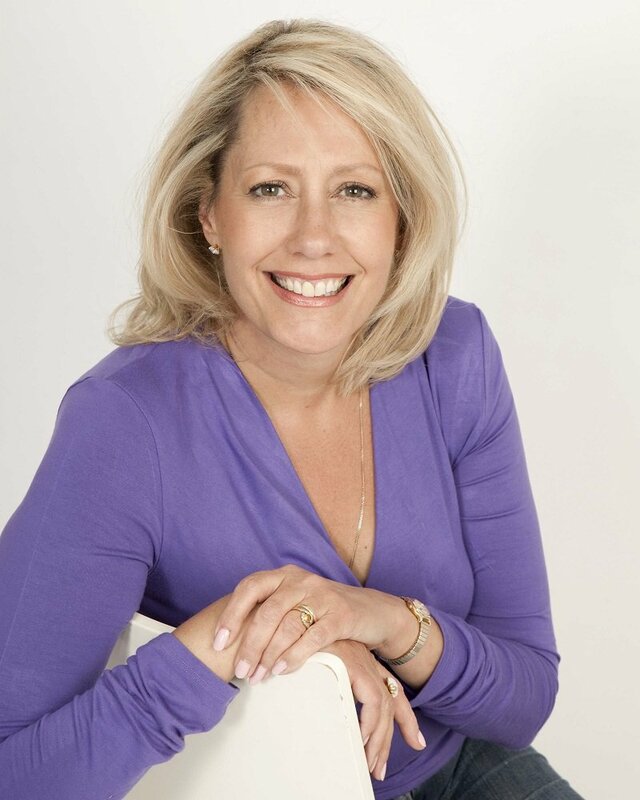 Four years ago we launched Pure Coaching Academy which sets out to train you to be world class coaches; confident in using all the life-changing power tools but also to create a successful business which effortlessly attracts good clients and creates an abundant income. The course runs just twice a year and is held conveniently on a Saturday (London) for eight consecutive weeks. Fasten your seat belts – life is never the same after. It’s infinitely better! 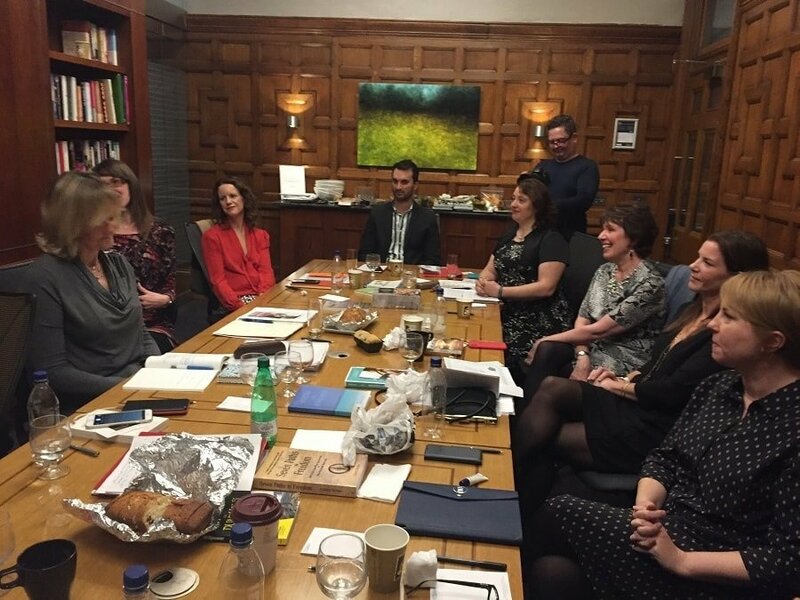 It’s highly experiential in-class training, you learn the tools by applying them to your own life and you meet some extraordinary people too who will become part of your coaching community and alumni for the future. No dull dissertations or exams, no heavy reading or academic slog – this is the real deal for those who want to be brilliant professional coaches. The course is accredited by the International Authority of Professional Coaching & Mentoring and you will graduate ready to change the world, one person at a time. If you have ever thought you had a message to share, that you could naturally inspire, support and motivate others with your innate wisdom and empathy and you want a career that is infinitely creative and rewarding then join us. Take a trip around the halls of Pure Coaching Academy.